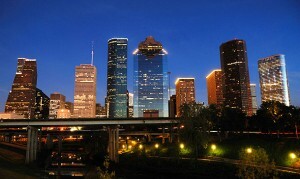 I also included Houston in our list of the Top Ten Winter Getaways which we produced for Hilton Worldwide in January 2012. It’s always nice to see The Grey Lady confirming my work. 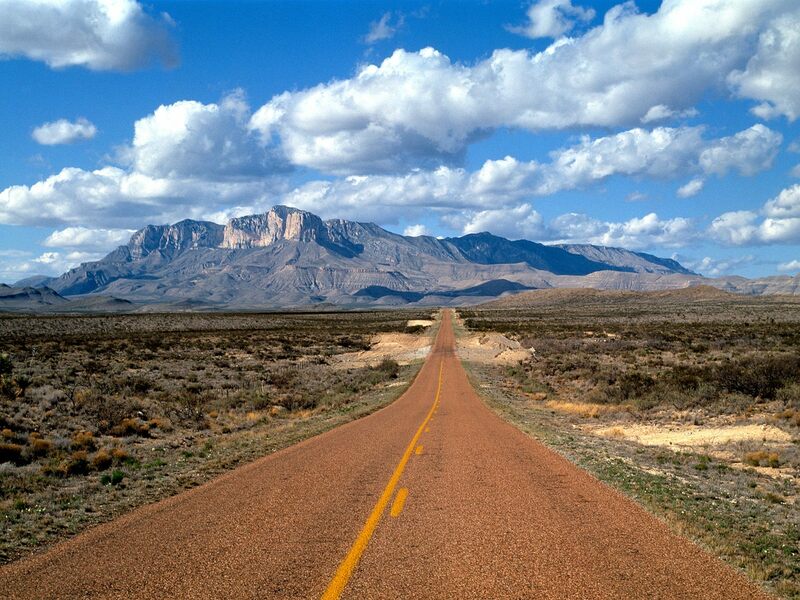 Here’s the complete list of the New York Times Places to Go in 2013. Tough to say what this was based on. Perhaps their mission was just to be different. #13 on the list is the White Salmon River, WA, near where I live. Yes, a dam was removed to allow salmon to spawn again, but it’s now pretty much the same as the rest of the terrain here in the Northwest (which is to say, wild and beautiful.) There are about 200 nearby places that us locals would choose to visit first. But hey, their list makes us think about places which we wouldn’t ordinarily consider, and that’s a good thing. I find this list quite comical…I think someone was just playing darts with the world map!